Even though it’s been 34 years since the first ever Winer Music Conference debuted in Miami — following a complete revamp this year — it felt as though the brand was shedding a whole new light on the prestigious dance music series. Kicking off the week full of events, panels, and networking, WMC, was one of this year’s most talked-about happenings. Spanning the course of four days, WMC 2019 transformed the Faena District into an electronic dance music oasis, from the Faena Hotel, the Faena Bazaar, and the Faena Forum. DJs, aspiring talent, managers, agents, publicists, producers, engineers, and many other industry professionals came together to discuss and marvel over the latest in music, tech, and business. This year incorporated some of the industry’s key power players, from executives, label heads, A&Rs, managers, talent & booking agents, promoters, producers, and more. Among those included among the panels were Armin van Buuren, Carl Cox, Afrojack, DJ Diesel, David Guetta, Louie Vega, MK, Danny Howard, Nicole Moudaber, among many others. SiriusXM provided a live broadcast from WMC 2019, offering their listeners an inside look at the festivities. Coverage on SiriusXM included DJ performances, artist interviews, a special keynote panel “Behind The Scenes of SiriusXM Dance” on Wednesday, March 27, followed by the SiriusXM House of Chill event with Armin van Buuren, Above & Beyond, Lost Frequencies, and more. SiriusXM also broadcasted the 33rd annual IDMA after party from the Faena Theater. 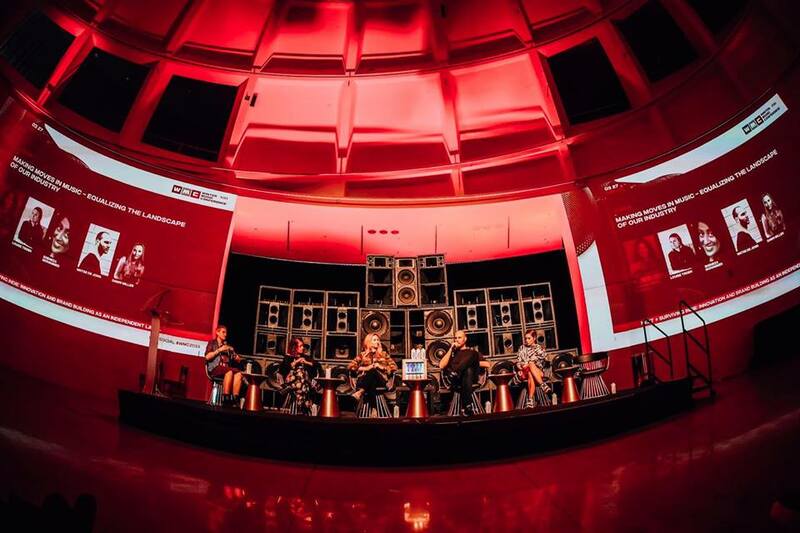 While this was the 34th consecutive year that the Winter Music Conference was held in Miami, this year’s revitalization of the iconic electronic series brought new life and purpose to the annual gathering. This year, partnering with Miami Music Week and Ultra Music Festival, WMC was more inclusive of events and happenings over the course of the week on a well-rounded level. Also part of WMC this year were the 33rd annual International Dance Music Awards (IDMA’s), along with a private IDMA’s after party, which was held at the stunning Faena Theater. This year’s performers at the IDMA after party included Diplo, Galantis, Illenium, MK, GG Magree, and Anna Lunoe. For more information visit wintermusicconference.com.